and sold at above asking. My realtor was so impressed, she invited many colleagues to tour the property. 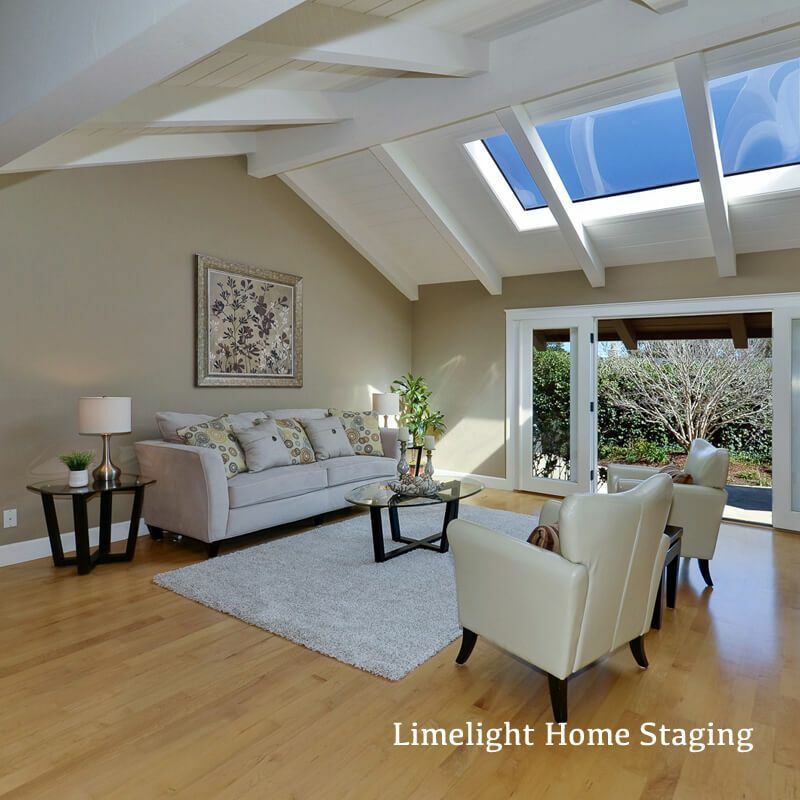 Limelight Home Staging provides professional home staging services in Santa Cruz County, CA and equips homeowners and Realtors to sell homes fast and at top market value. Our expert stagers design each house to appeal to the widest range of buyers. Our professional crew executes each stage with great care. We service Santa Cruz County and the South Bay Area. View our home staging transformations and read our many success stories to see what we can do for you! View how others have used our home staging services to sell faster and for more and read our success stories to see why our clients are raving about Limelight Home Staging. Click and drag the slider at the center of the photo to see the transformations. 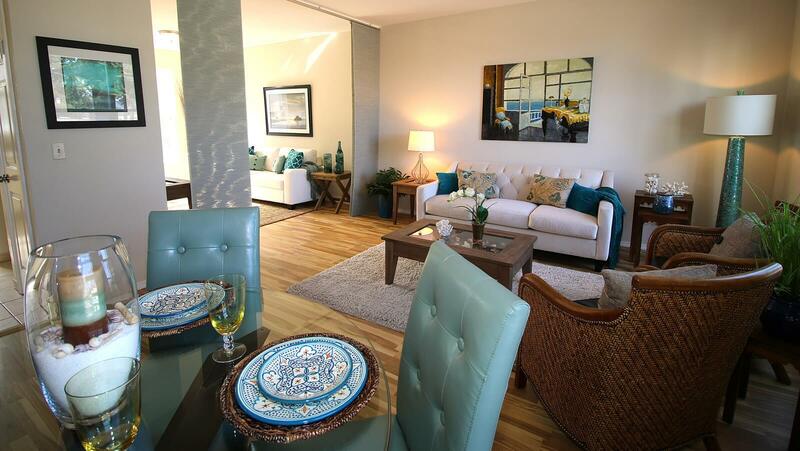 Home Staging yields a fantastic return when a house is priced within current market value! Staged homes sell for more than non-staged homes (up to 17% more) according to U.S. Housing and Urban Development. Staged homes sell faster than non-staged homes (43% faster) according to the Association of Property Scene Designers. With the combination of selling higher than non-staged homes, selling faster than non-staged homes, and greatly reducing the chance of a price reduction, Staging literally pays for itself many times over! Staging accentuates the positive features of the home. 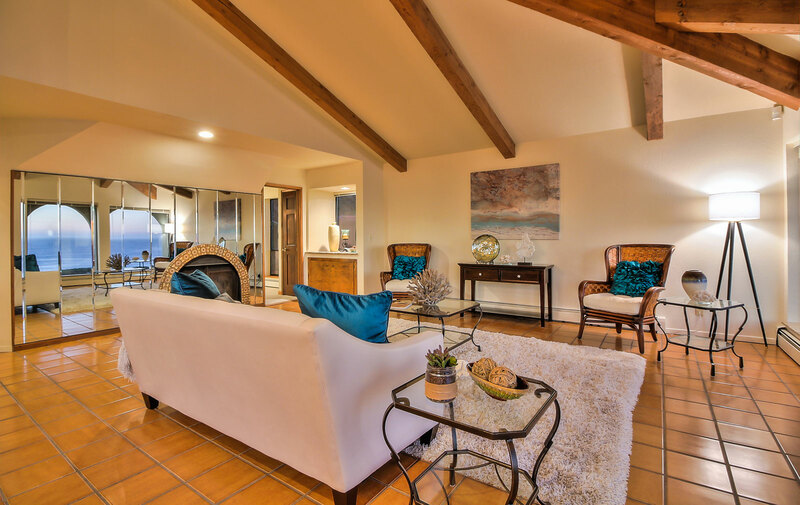 Staging gives the seller a marketing advantage: attractive, compelling photos. 95% of buyers will see your house online first! 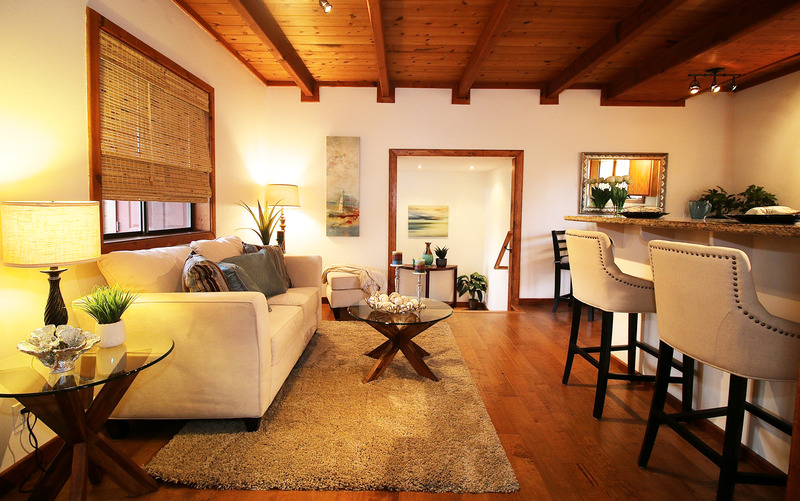 Staging done right will appeal to the widest range of potential buyers. Staging is more likely to win the heart of a buyer. When a home is staged, buyers can envision themselves in the home and mentally move in. When a home is staged, buyers can easily envision how each room can be utilized. We do it for them! Staging helps 90% of buyers as only 10% of buyers can visualize the potential of a home. When a home is Staged, small rooms can appear larger and rooms that are too large can become sensible. Staging helps difficult and confusing floor plans become understandable. In controlled tests selling identical homes professioinally staged vs. those not staged, a study by the Real Estate Staging Association (RESA) found that unstaged homes sit on the market over 2X longer than staged homes! In a separate study, US Housing and Urban Development found that Staging can reduce the amount of time a home stays on the market up up to 50 percent. Most properties we stage that have been priced within current market value have received between 3% to 12% above listing price. Our stagers work hard to present your home to appeal to the widest range of potential buyers. The property featured above closed for $71,000 above asking price! 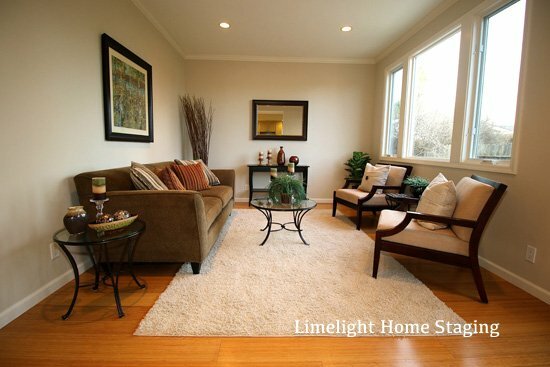 At Limelight Home Staging, we have an expansive inventory and can design around preexisting colors. Every home can look like a professionally designed home! In the home featured above, before it was staged, the avocado green walls were overbearing. We staged the room to tone down the pre-existing color and made it feel sensible and like it was designed professionally. 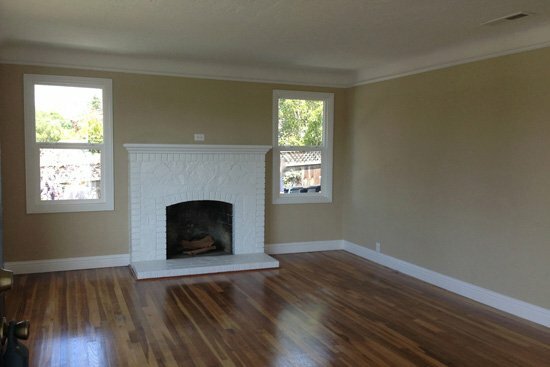 The home owners saved thousands of dollars by not having to paint to a neutral color. Only 10% of potential buyers can visualize the potential of a home. Some buyers may be put off if they can't make sense of a challenging floor plan. The designers at Limelight Home Staging are experts at transforming difficult spaces into functional and sensible spaces. Once Limelight stages your house, buyers won't be wondering how they can use a space, they will see it with their own eyes! The property pictured above was built as a hexagon centered around a fireplace. Before staging, buyers would have a difficult time envisioning how they could live in this unusual property design. After Limelight staged it, the guesswork was over. As soon as they opened the front door, everything made perfect sense! 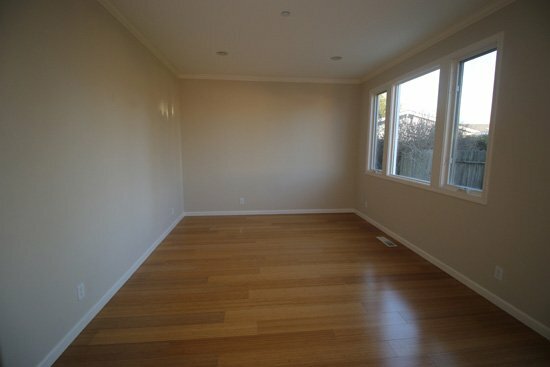 Empty homes often feel cold and expose every flaw of the property. 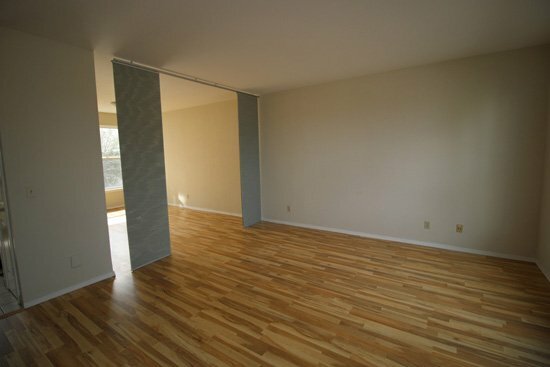 When buyers walk through an empty space, they often have a hard time envisioning how they could live in it. This experience distances them further from your property and from your asking price. Limelight Home Staging can transform your vacant property into a stunning, vibrant and alluring environment for buyers. This often can result in competing offers, helping to drive up the price. 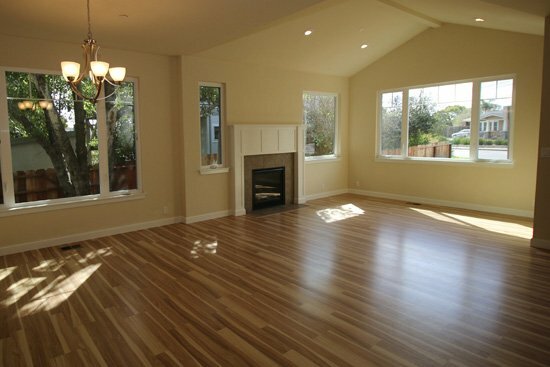 If the home is not vacant, we can help you with a staging consultation. A consultation begins with an overall evaluation of your home and its staging needs. One of our designers will walk through your home room by room and describe in detail what needs to take place to show your home at its best. 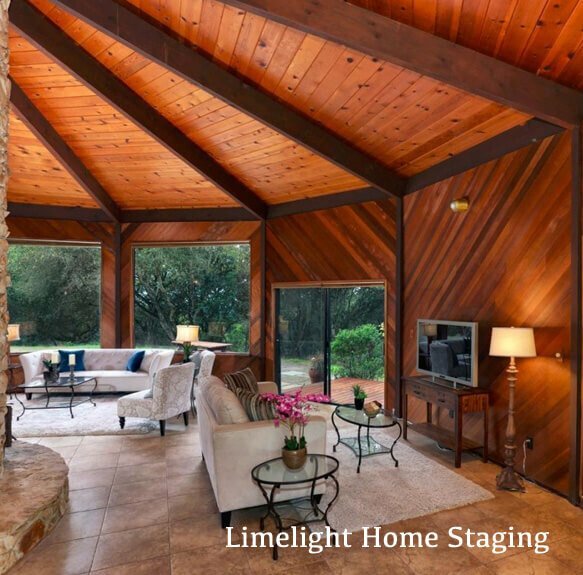 If necessary, we will provide you with an outline of what it would require for Limelight to implement your staging needs. Once you receive the outline, you can then decide on how much – or how little – Limelight Home Staging can support you in implementing the suggested changes. Limelight Home Staging can transform your home using your own furnishings! Design and shopping services are available as well if you would like to change or supplement your existing décor. Redesign – Re-create – Re-energize! We use our expertise to recreate your home. By remixing your furniture and accessories, we can make your home feel new again. 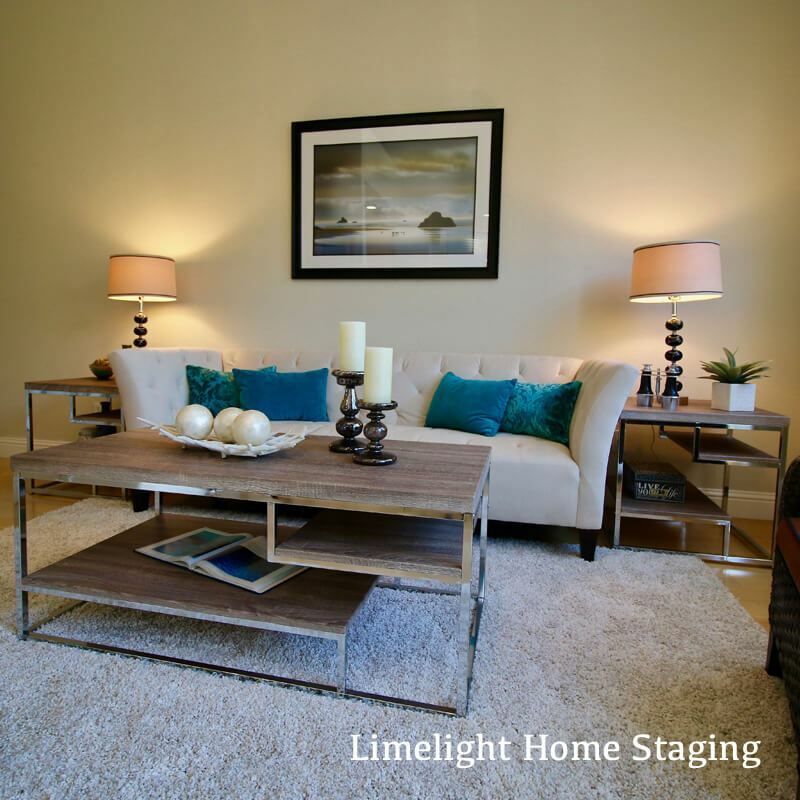 I interviewed several stagers prior to selecting Sarah at Limelight Home Staging. She seemed to be the most knowledgeable and thorough. Sarah met and exceeded my expectations. 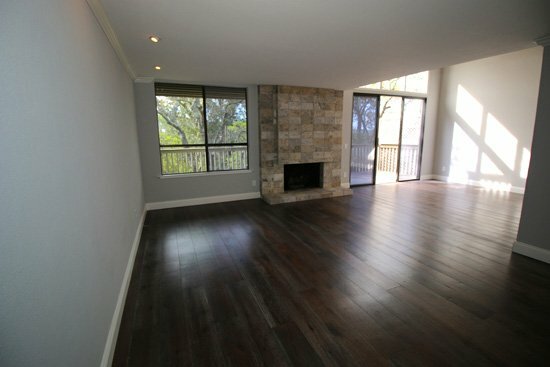 We sold our home for $100,000 over asking price and I know it was due to her staging. Sarah and her company are professional, detail oriented, and reliable. She completed the job on time and picked up the items several days after I requested. I could not be happier with her professionalism and the outcome her staging produced. Thank you Sarah and Limelight Home Staging!!!! 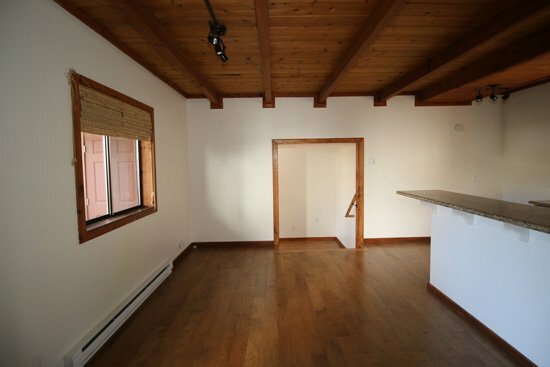 The condo that I sold was relatively small at only 1000 ft.² for two bedrooms. I knew from having lived in small places before that how you arrange furniture and decorate can have a big difference on how welcoming and useful a space feels. I had never had a place staged before I sold it before, so honestly I was a little bit surprised at the cost of staging. However, I went forward knowing that even a small difference on the overall sales price could easily pay for the staging. What I wasn't prepared for was how fantastic the staging made the place look! I was absolutely stunned when I saw the pictures on the listing with everything properly staged. In the end our place ended up selling for $41,000 more than our asking price of $459,000. Even if I only attribute half of that increase to the staging it's still a great deal. Where else can you get a more than 10x return on your investment? 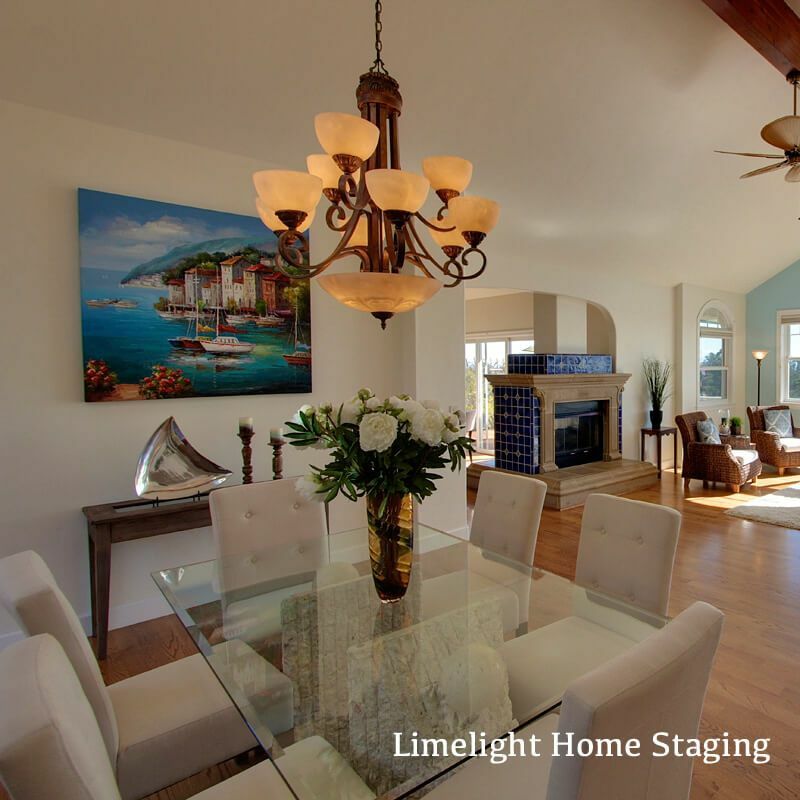 I highly recommend Limelight Home Staging to anyone selling their home. Sarah Meads is a true professional with lots of experience and a talent for a home appear at it’s best. She did a fantastic job for us. We felt that her work increased the price we could ask for our house by many thousands of dollars. 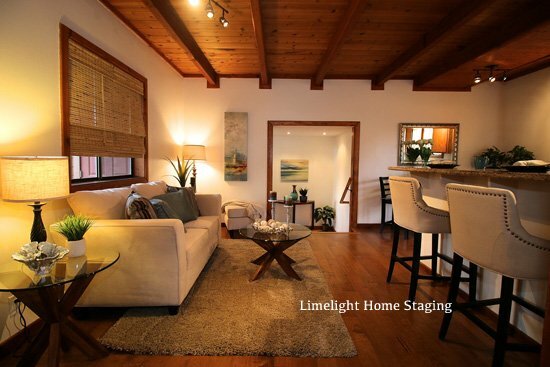 Limelight Home Staging played a key role in our decision because the house looked so good after they staged it. Our house was quite old and had an unusual layout. Two prior attempts at staging the house were totally unsuccessful. Fortunately we found Sarah and Limelight Home Staging. With a very short timeframe before the house went on the open market, Sarah stepped in and worked her magic. She and her team made the house much more attractive while demonstrating to buyers how to use the rooms most effectively. Buyers seemed to agree, because we received $121,000 over our asking price, much more than anyone had expected. We would hire Limelight again in a heartbeat. Sarah is very pleasant to work with. She communicated well with us, answering calls quickly, giving us regular updates via email and making numerous accommodations. Also, everyone on her team was courteous and it was obvious that they enjoyed their working environment. I whole-heartedly recommend Sarah and Limelight Home Staging. I have been working with Sarah at Limelight Home Staging for several years now. Sarah the ultimate professional! Her artistic design and sense of color makes each home look like it is right out of Architectural Digest Magazine. Sarah knows how to make an upper end home look like an estate, and a beach cottage like a vacation retreat. Her inventory of furniture is extensive which allows her to be sure you have different decor for different styles of homes. Sarah is always on schedule and on time, and she cleans up so well; you would never know she was there. I enjoy working with Sarah and I highly recommend her. 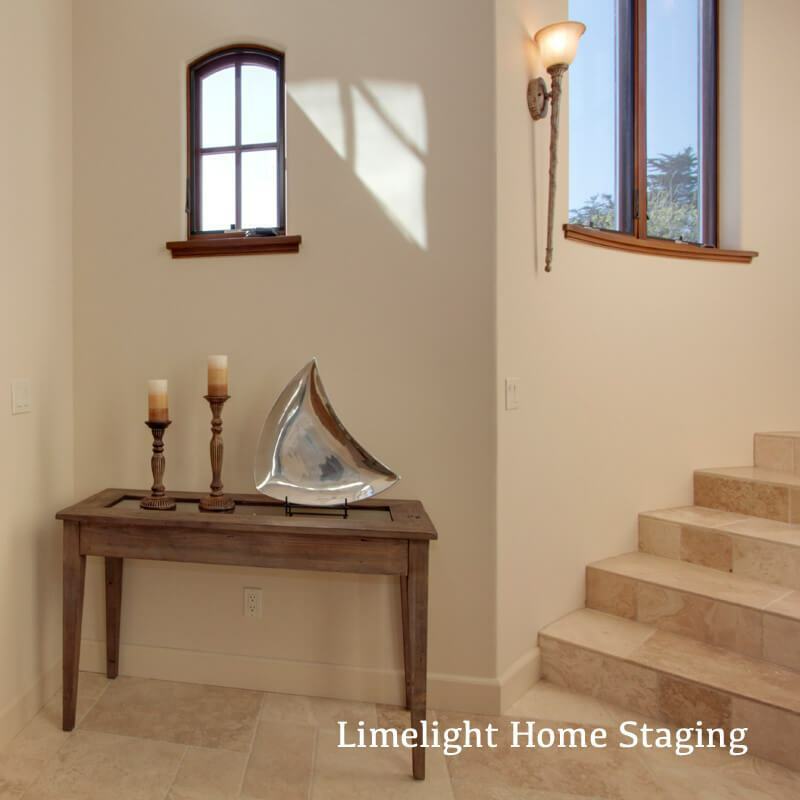 Sarah Meads, with Limelight Home Staging is hands down, the best stager on the Monterey Peninsula! I have worked with her now on staging 3 different homes, and I am convinced that her staging made the difference in getting each one sold quickly at top dollar. Her professionalism and attention to detail was so much appreciated, and it was evident that she really loves her work! Every home that she staged was stunning and she was a pleasure to work with! I highly recommend her services and I will definitely be using Sarah again! 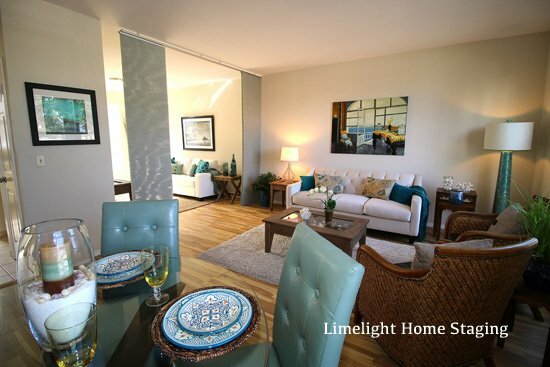 Our realtors (Stephen and Susan Karon) recommended Limelight. After searching the Internet for alternative providers, we agreed that Limelight looked completely competent. Then we learned more...they were far more than competent. Their prices and terms were very reasonable. The look they imparted to our house impressed us completely. What an eye they have! Our house garnered two offers on the day of the open house. I have no doubt that Limelight's efforts not only made this happen, but also added to the size of the offers we received to the tune of ten to fifteen times their fee. What an incredible return on a simple investment. I am a Realtor and therefore very particular about who I use for my vendors. When it came time to sell my own home, I chose Sarah and her crew at Limelight. They were professional from top to bottom and really delivered exactly what they had promised. She has a great eye for what works to sell a home. I particularly appreciated the way she treats her employees and that she is licensed and bonded. I felt that I would be in good hands through the whole process and I was more than right. Thanks Sarah. It was mid July when I called Lauren Spencer to see about selling my home ASAP! On August 3rd I moved into Valley Heights Residential, by September 3rd a firm buyer was found for my home and today I received the check finalizing its sale. Of course selling a home was new to me. I had lived in my home for over 35 years. I was a advised to patch it up here and there and once my furnishings were removed I was advised by Lauren to have it "staged". I had never heard of such a thing, but Lauren was persuasive. I have to say that once I saw the professional photos on the MLS on line listings --I was really amazed at what Limelight Home Staging did to make my home a dream home. My little home looked like something out of Better Homes and Gardens, and once staged it took less than one week to find the couple who ultimately purchased it. It was done tastefully and conservatively, really showing off the best features of my 65 year old home. I cannot thank you enough for your professionalism, and the tasteful touches you added to my home to help make it marketable. My sellers chose Sarah Meads Staging Services after attending a full years worth of open houses and seeing her work throughout Santa Cruz County. Sarah was both efficient and accommodating. The actual staging was done in a very short amount of time and she was able to work around our marketing timeline. 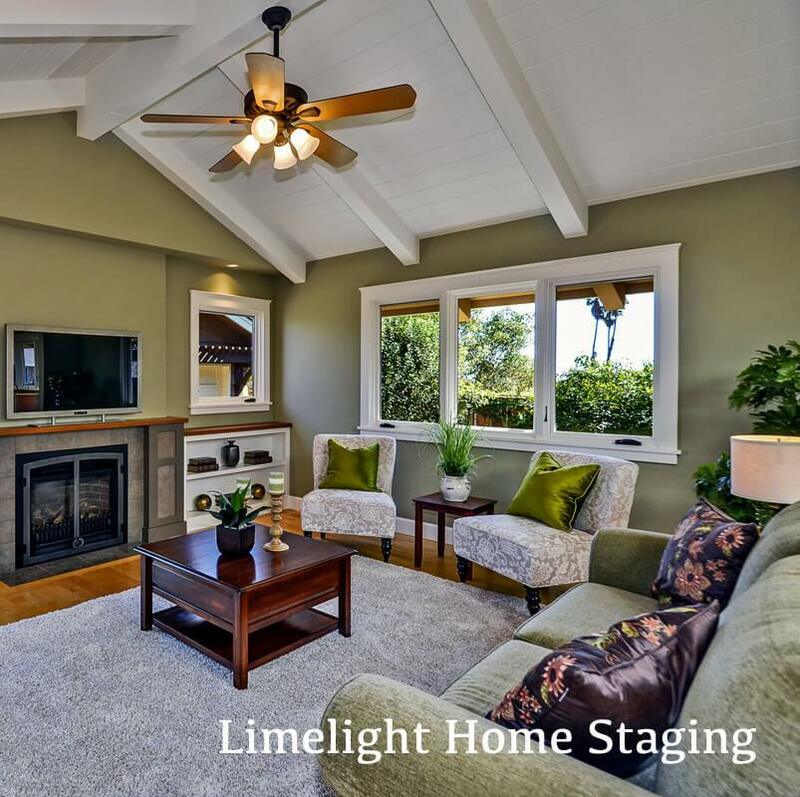 Limelight Home Staging went above and beyond. The finished product was a beautiful home that sold in days, with multiple offers, and for above list price. Staging was such an important part of our marketing. We would recommend Sarah's services again. First the decision to spend money on staging was important. Although currently inventory is low and the market is picking up, high end properties will lag in the recovery especially in Santa Cruz County. I decided to hire a professional stager to set my property apart by accenting the strengths and minimizing the weaknesses. My goal was to sell quickly and get near the asking price. 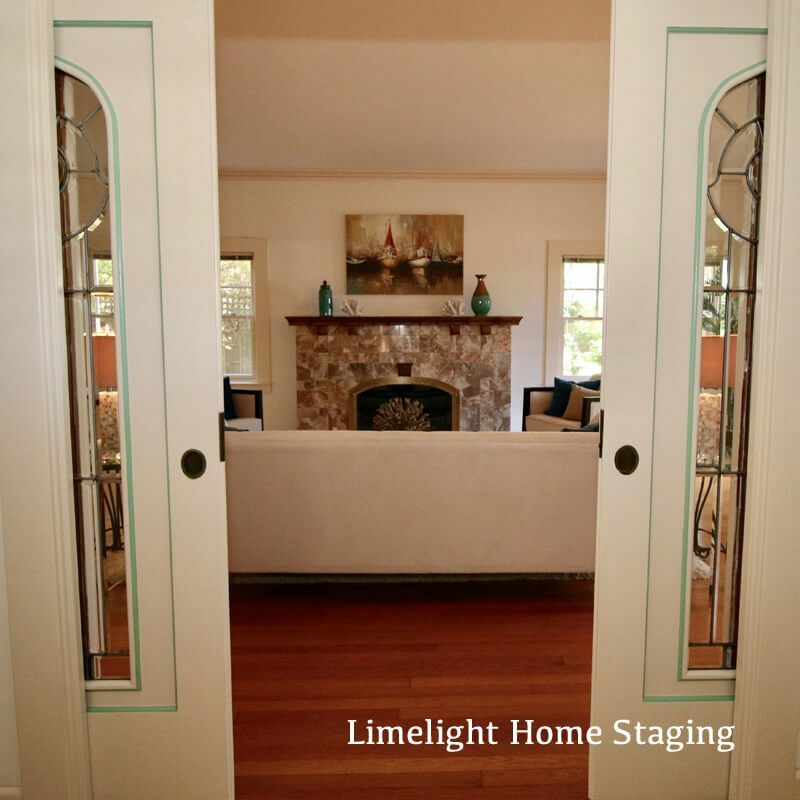 My agent and I interviewed several Home Stagers and selected Limelight Home Staging. The reason we selected Limelight is because Sarah was very confident with her abilities, her business acumen and she understood my goals. Sarah clearly understood the top selling points of the property and what type of buyer would likely be interested. She developed a plan, made some slight adjustments based on my inputs and seamlessly executed. The result is that the house sold within a couple of weeks of listing and at full asking price. Although many factors led to success, I believe the staging was a significant one. 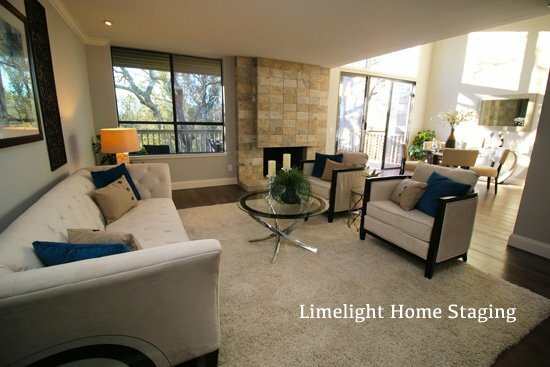 I would highly recommend Limelight Home Staging. Sarah showed us examples from her portfolio, and we knew we had found our fit. She worked overtime to ensure that the property was ready for the open house. My clients and I were ecstatic with the final outcome and the home came out beautifully. We received multiple offers in the first three days and sold the house in under a week...at above our asking price! There is no doubt that the staging of the property assisted in the quick sale and ultimate higher sales price. I would highly recommend Sarah for all your staging needs and look forward to working with her again. Sarah is THE expert in her field. We asked her to stage a home for us after seeing her wonderful work in other homes. Sarah is easy to work with, creative and has the expertise to stage a home to perfection. Our company will use Sarah again and again. We highly recommend her services. 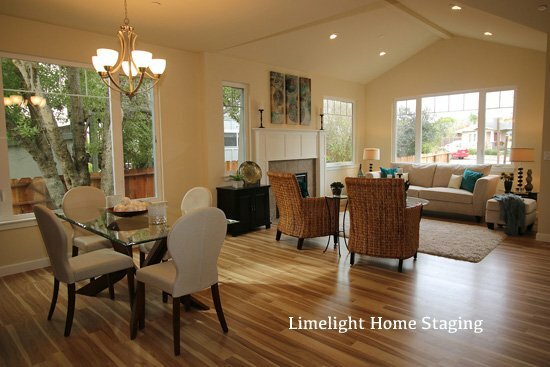 Limelight Staging did an exceptional job staging my property in Monterey. Prior to having it staged, the house was on the market for six months with no offers. 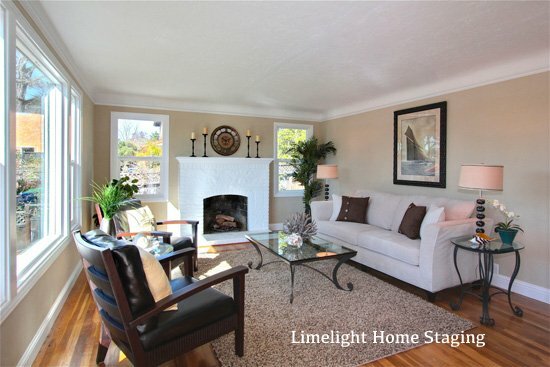 I hired Limelight Staging to help get my house sold. 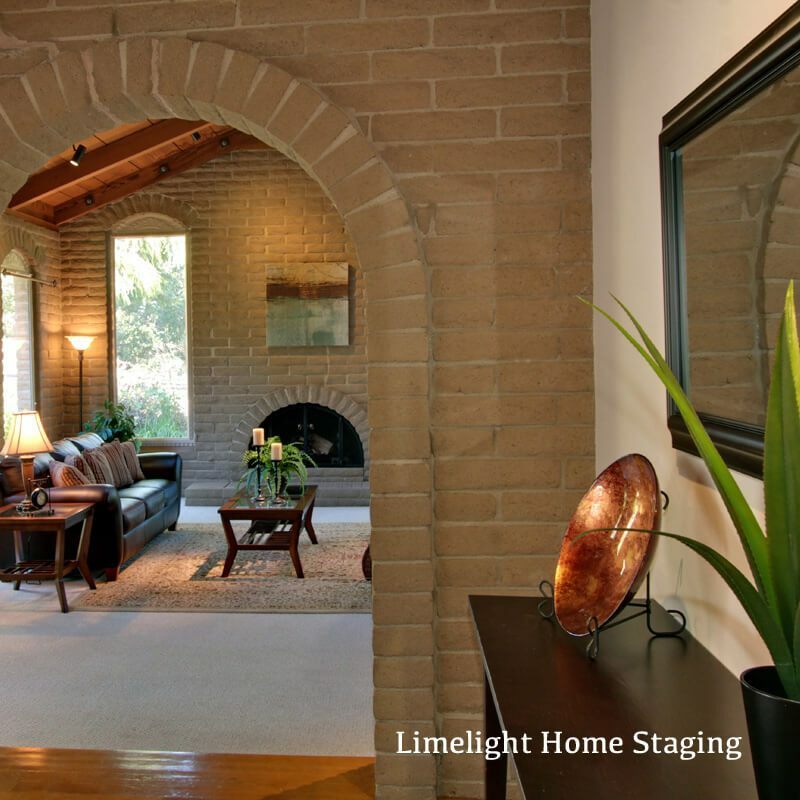 Sarah, the owner of Limelight Home Staging, was professional from beginning to end. She presented an estimate, a written professional proposal and the price was very reasonable. She staged the property beyond beautifully. The staging exceeded my expectations. It was elegant when completed. Working with Sarah was easy, smooth and very professional. Soon after staging, the property received and offer and we sold fast! PUT YOUR HOME IN THE LIMELIGHT!